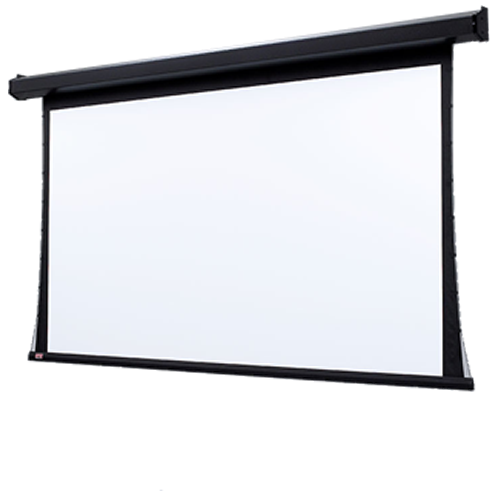 The 101367 premier electric projection screen delivers an outstanding picture quality. Drapers Tab-Tensioning System holds the surface taut and wrinkle free. The projected image is framed by standard black masking borders at the sides. The motor-in-roller is mounted on special vibration insulators ensuring it operates smoothly and silently. The screen is housed in a black pentagonal steel case that is scratch-resistant with matching end caps. With control options, it can be operated from any remote location. Drapers Tab-Tensioning System holds the surface taut and wrinkle-free. The 101235Q delivers an outstanding picture quality. The projected image is framed by standard black masking borders at the sides. Motor-in-roller is mounted on special vibration insulators so it operates smoothly and silently.  The screen is housed in a black pentagonal steel case that is scratch-resistant with matching endcaps. With control options, it can be operated from any remote location. 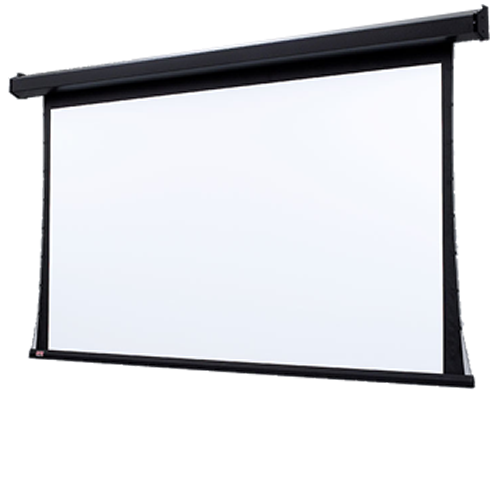 Available in 16:10 and 15:9 laptop presentation formats.